Not only did they sign Bryce Harper, but they also traded for one of the best catchers in J.T. Realmuto. A new ‘face of the franchise’ will emerge with the departure of Harper. Technically Max Scherzer has been doing that since his arrival. This doesn’t mean they won’t be competitive. They will be in the middle of a crazy race in the NL East. With stability in the bullpen, maybe Jacob deGrom will get at least 15 wins this year. Time to see what prospects will begin to emerge in the middle of a long and deliberate rebuilding process. 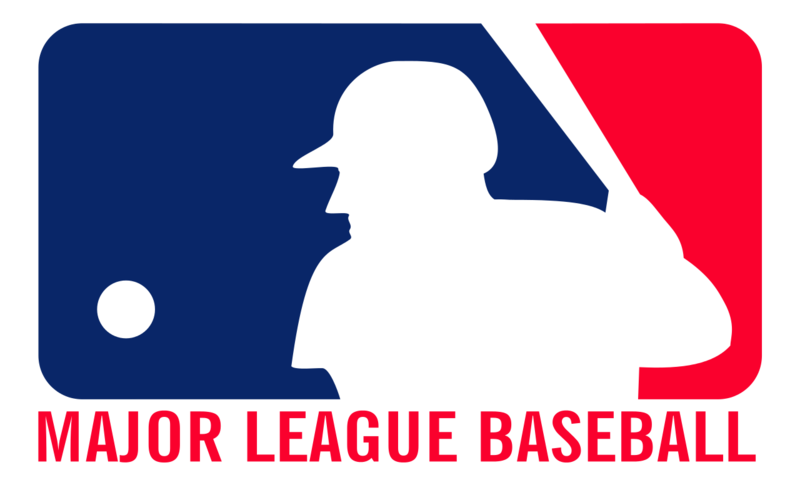 This entry was posted in Baseball and tagged Baseball, Braves, Marlins, Mets, MLB, Nationals, Phillies. For the 88th year of the Midsummer Classic, baseball turns its sights to Nationals Park in Washington D.C. 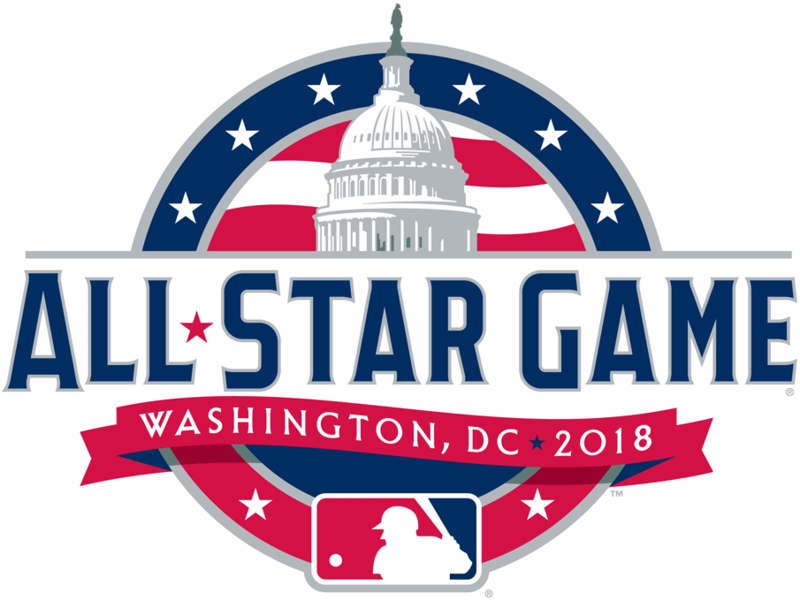 This will be the first MLB All-Star game played at Nationals Park and the first in the nation’s capital since 1969 at RFK Stadium, the home of the then Washington Senators. Now every year there is always a lot of discussion and some of it a little dated about how the teams are put together. No system will ever be perfect. Fans don’t always get it right and managers won’t either. The fact that the players are able to vote for participants was a great choice and they know who is deserving. Regardless of who should or shouldn’t be in the game lets just accept that the best players will always be involved one way or another. 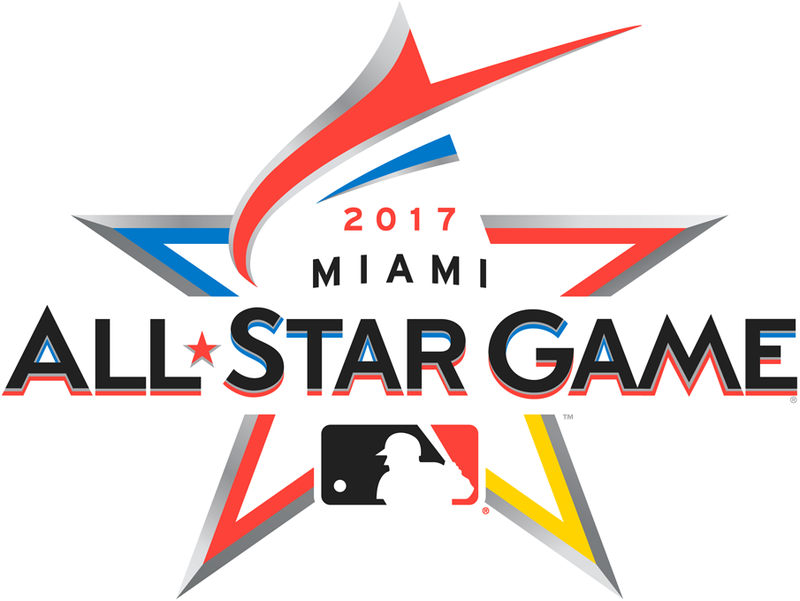 Here are my all-stars keeping with the rules that every team be represented and a total of 32 players for each league. This entry was posted in Baseball and tagged Angels, Astros, Athletics, Baseball, Blue Jays, Braves, Brewers, Cardinals, Cubs, Diamondbacks, Dodgers, Giants, Indians, Mariners, Marlins, Mets, MLB, Nationals, Orioles, Padres, Phillies, Pirates, Rangers, Rays, Red Sox, Reds, Rockies, Royals, Tigers, Twins, White Sox, Yankees. Another managerial change could have a negative impact, but this is their best time to finally make a World Series run. Their rotation stacks up against the best in baseball if they all remain healthy. All of that surplus talent in the minors are ready to make their debuts throughout the 2018 season. A couple free agent signings along with their top minor league talent could have them sneaking up in the standings in the NL East. This entry was posted in Baseball and tagged Astros, Athletics, Baseball, Blue Jays, Cubs, Dodgers, Mets, MLB, Nationals, Rangers, Red Sox, Tigers, Trade Deadline, Twins, Yankees. This entry was posted in Baseball and tagged All-Star Game, Angels, Astros, Athletics, Baseball, Blue Jays, Braves, Brewers, Cardinals, Cubs, Diamondbacks, Dodgers, Giants, Indians, Mariners, Marlins, Mets, MLB, Nationals, Orioles, Padres, Phillies, Pirates, Rangers, Rays, Red Sox, Reds, Rockies, Royals, Tigers, Twins, White Sox, Yankees.